Mix is set at Meisei High School, thirty years after Touch, which is another work by Mitsuru Adachi. 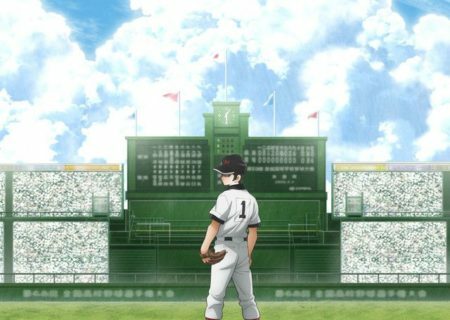 The main focus of the story are two brothers, not blood-related, who belong to the baseball club and want to play together at the Koshien. MIX is based on a manga by Mitsuru Adachi which takes place at Meisei High School, thirty years after Adachi’s most famous work, Touch. 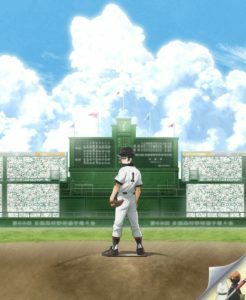 The manga is currently being serialized in Shogakukan’s Monthly Shonen Sunday.